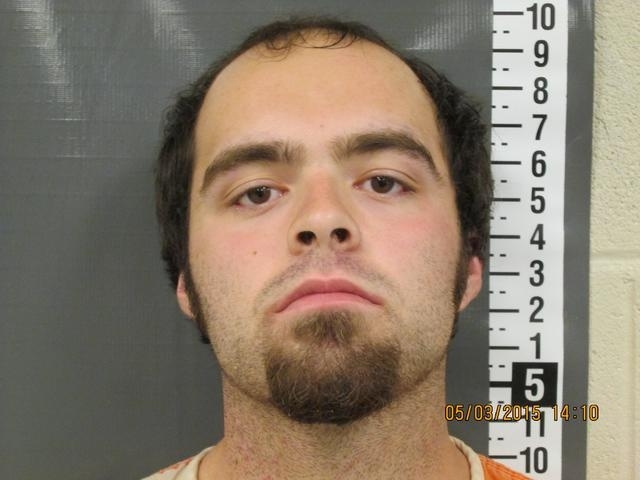 Nicholas Ian Wright, 21 was arrested by Nevada Highway Patrol on Oct. 7 and charged with two drug felonies after failing to stop at the intersection of State Route 374 and U.S. Highway 95. According to the patrol’s report, when the trooper made contact with Wright he reported smelling a strong odor of suspected marijuana emanating from the interior of the vehicle. When asked if he had any illegal substances in the vehicle, Wright reportedly admitted to having marijuana but that it was for medical purposes, but he left his medical marijuana card at home in Washington state. The suspect stated he was traveling back to Washington when he was stopped. Due to the strong odor and Wright’s admission of possession of marijuana, troopers searched the vehicle and discovered eight separate multi-colored glass pipes with burnt marijuana residue in various locations throughout the vehicle. Several packages of marijuana were located in the trunk of the car, according to the patrol’s report. An open container of alcohol was located in the glove box. Wright was placed under arrest and charged with felony counts of possession to sell schedule II marijuana, and unlawful possession of marijuana. He was also charged with open container of alcohol while driving motor vehicle, and failure to obey traffic control device. Wright was also charged with eight misdemeanor counts of possession of drug paraphernalia. He was booked into the Pahrump Detention Center. The marijuana was weighed and booked into the temporary evidence locker at the Nevada Highway Patrol Pahrump Substation. Howard Leeroy Husted was charged with driving under the influence after being arrested on Oct. 9 in the parking lot of Walmart, 300 S. Highway 160. Deputies with the Nye County Sheriff’s Office were dispatched at approximately 11:40 a.m. to a report of a suspicious person in a vehicle. When deputies arrived, they reportedly observed Husted sitting behind the steering wheel of his vehicle and appeared to be falling asleep, according to a police report. The vehicle was partially parked in the roadway of the parking lot. When deputies made contact with Husted they smelled an unknown intoxicating liquor coming from his person. 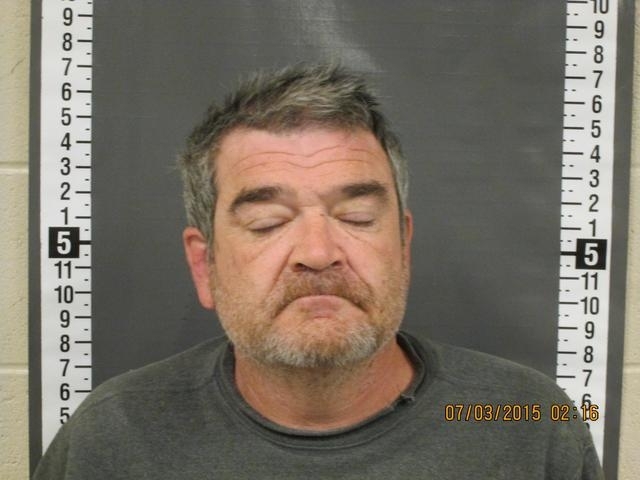 Deputies asked if Husted was okay and he reportedly responded that he was going into Walmart. When deputies questioned if Husted had anything to drink, he admitted drinking a couple of drinks. As deputies were speaking with Husted, they noted his speech was slow and slurred and his eyes were “watery and droopy,” according to the police report. Other charges are pending in the case.